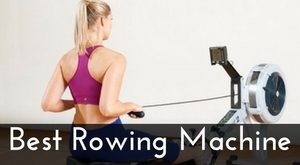 You are here it means you intend to buy Kettler Stroker rowing machine. 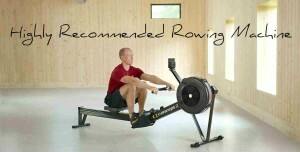 If you are looking for a good rowing machine just under a budget of $700 Kettler Stroker could be a good bet. 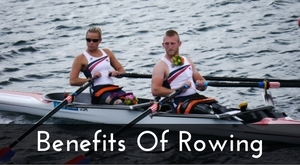 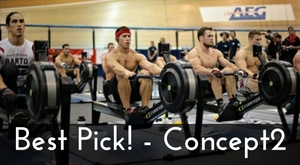 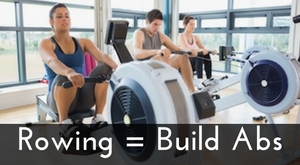 But before making any buying decision let’s dig out some pros and cons associated with Kettler Stroker rowing machine. 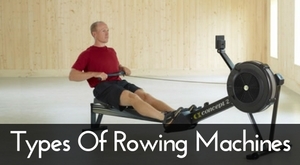 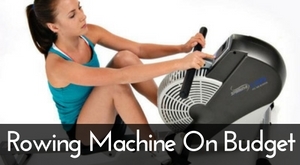 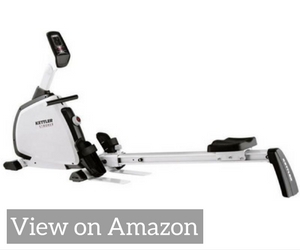 Here’s … Read moreKettler Stroker Rowing Machine Review – Good Or Bad?